If you have played The Division 2, you must have wondered at least once, how can I join a strong clan in the game. For players who are mainly interested in the PvP components of the game, Clan joining is a must for them as it will increase your progress towards a challenge in accumulative behaviour. If you have enough friends to start your own clan, go ahead. There is nothing better than to play with just friends. 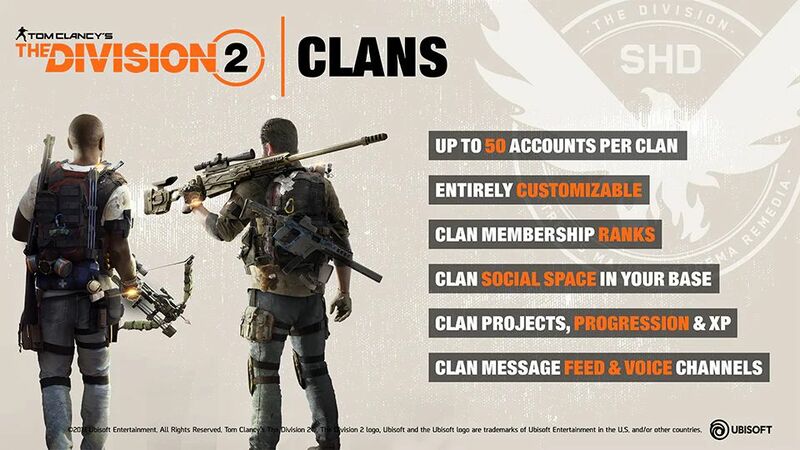 Before you start thinking about creating a Clan in The Division 2, you have to unlock them first as they are not available at the start. If you are finding this information a bit vague. Don’t worry, we will tell you all about Clans in The Division 2 in this article. As mentioned before, you cannot join a clan straight away in the game, you have to unlock them first. Clans are unlocked after you reach the “Viewpoint Museum” in the main campaign of the game. There you meet a character named as Grace Larson in Theater Settlement. You’ll have the choice to recruit her for her services. Recruiting Grace will open the door for your clan in The Division 2. After this mission, you can pretty much enjoy every feature of the clan like creating your own or joining someone else’s. To use the clan feature, open up the Menu. On the top left side of the screen, there will be a new option available now called “Clans”. Open the clan section and from there you can choose to create one or to join some other clan. You can join different clans on the basis of region. Though if you have enough people to start a clan, it would be ideal for you. Even if you don’t have many friends willing to join your clan at the start, it is no problem at all. You can post this in social media chat groups that you’re in need of members for The Division 2 clan. 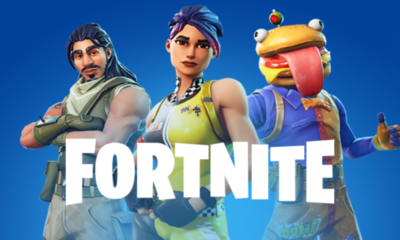 In no time you’ll have a complete squad. Starting your own clan is always better, trust us. Now you have the basic understanding of clans in The Division 2, don’t forget to checkout How you can replay missions in the game, where to find C4 in Roosevelt Island Stronghold and How to get extra SHD Tech in The Division 2.